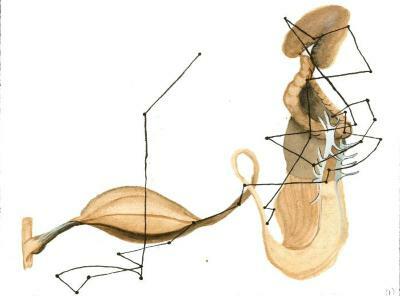 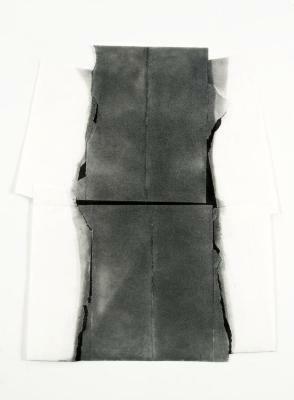 Ragna Berlin, Brown VIII, Conte on paper, 14.75 in X 15.25 in, 2004. 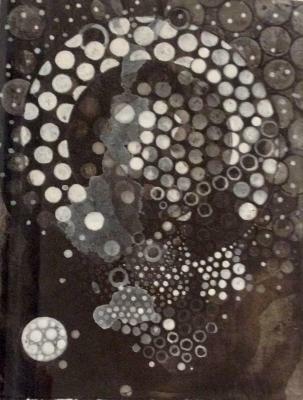 Mariella Bisson, Saunderskill Gothic, Collage, 25 in X 48 in, 2002. 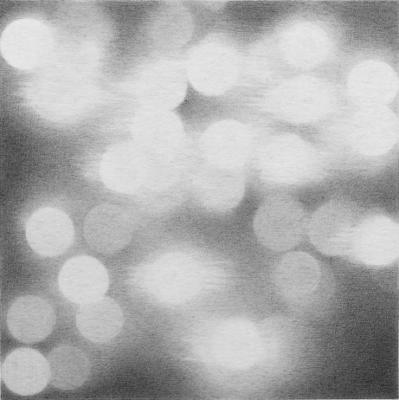 Beth Caspar, Collideoscope 4, Graphite, 23 in X 26 in, 2008. 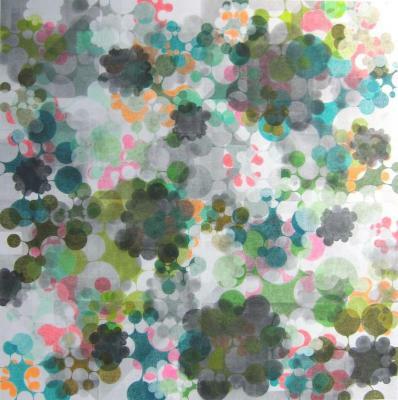 Grace DeGennaro, Indigo Series #26, Watercolor/gouache, 30 in X 22 in, 2009. 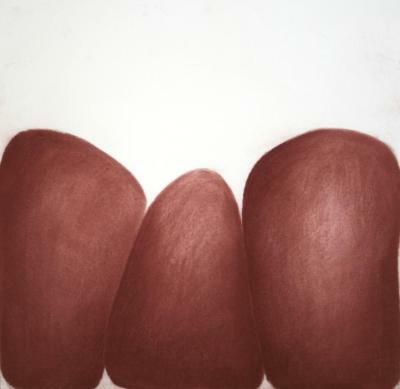 Anne Gilman, Untitled (Lung/Heart), Pencil on paper, 15 in X 22 in, 2005. 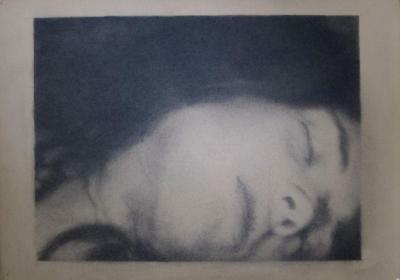 Paul Goss, Untitled (Woman’s Head), Graphite on paper, 9 in X 13 in, 2012. 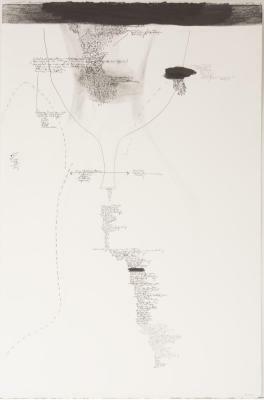 Ruth Hardinger, Normal Fault #11, Graphite / Pencil, 26 in X 21.5 in, 2009. 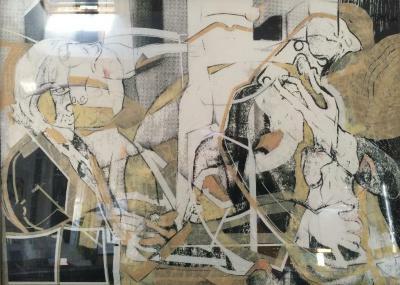 Jiří Kornatovský, Basic Story, Pencil on paper, 85 in X 180 in, 1990. 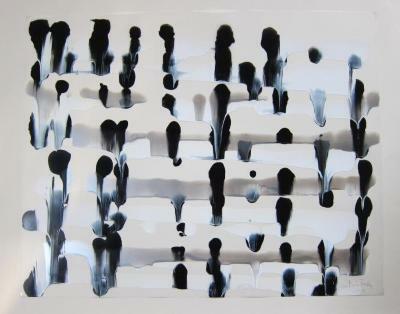 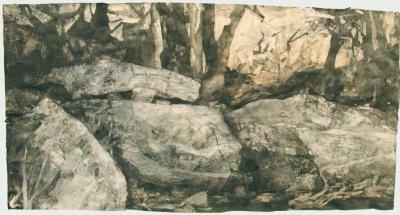 Gudrun Mertes-Frady;Gudrun Mertes-Frady, Landscape, Ink/Mylar, 22.5 in X 30 in, 2010. 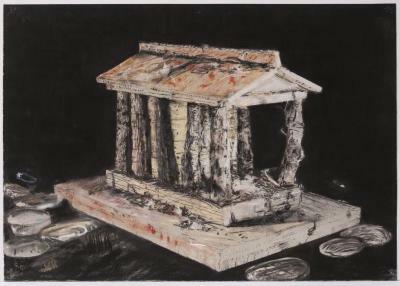 Herbert Reichert, Roman Temple, Pastel on paper, 22 in X 30 in, 2006. 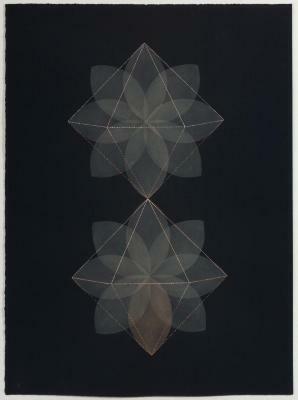 Meredith Rosier, Within, Conte, dirt, graphite, pastel, pencil, 4.25 in X 11.75 in, 2011. 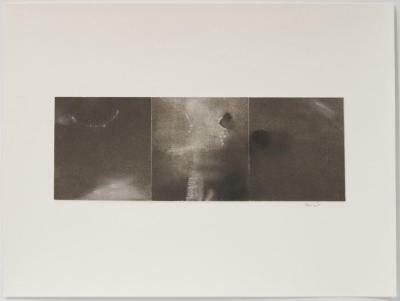 Claudia Sbrissa, Untitled from the Series Habitiat, Vinyl collage on paper, 44 in X 30 in, 2006. 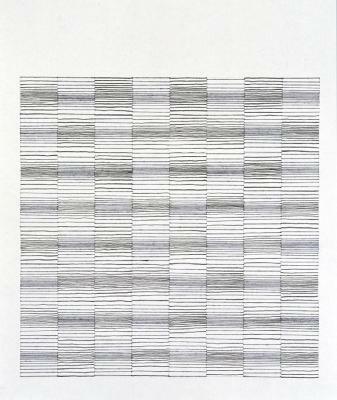 Audrey Stone, #12, Thread + pencil , 17 in X 14 in, 2009. 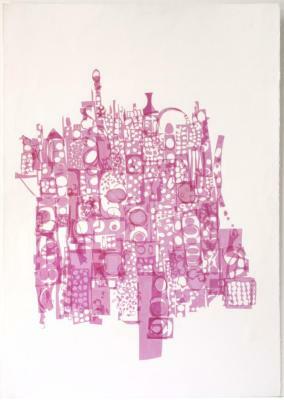 Holly Sumner, Pomip 1, Ink on paper, 9 in X 12 in, 2008. 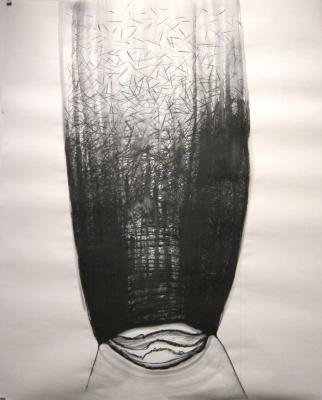 Kamran Taherimoghaddam, Man at work, Charcoal on paper, 4 ft X 5 ft, 2009. 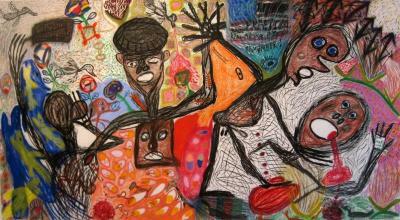 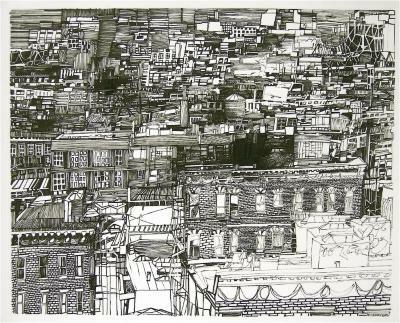 Josette Urso, Starr Street Bushwick, brush pen and ink, 18 in X 22 in, 2008. 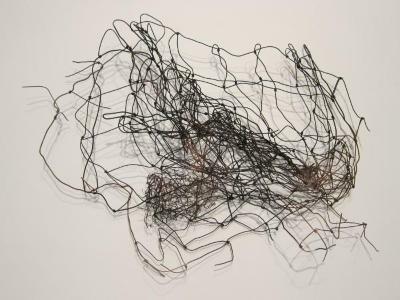 Hugh Williams, Wire Drawing #8, Farm Wire, 30 in X 45 in, 2008.